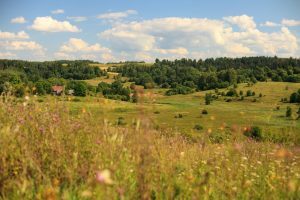 Actions proposed within LIFE integrated project “Optimizing the management of Natura 2000 network in Lithuania” (LIFE IP PAF-NATURALIT, No. LIFE16 IPE/LT/016) are designed to fill systemic gaps of Natura 2000 network management in Lithuania. Conceptual and preparatory actions are followed by concrete conservation actions having ‘demonstration’ and ‘best practice’ character. 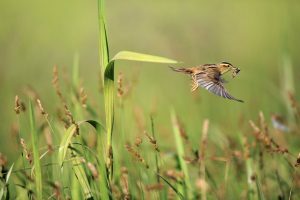 Conservation actions implemented will stimulate replication of obtained know-how, thus will contribute to the achievement of favourable conservation status of concerned habitats and species of Community importance countrywide. 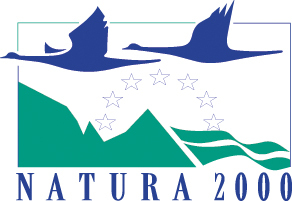 Public awareness actions will ensure proper project visibility as well as implement stand-alone awareness raising which will strengthen overall goal of the project and stimulate public awareness and better acceptance on Natura 2000 network among Lithuanian public. The action design includes a strong integration of bodies from other sectors aiming to stimulate cross-sectoral cooperation, especially between agriculture, forestry sectors as well as SMEs acting in the project areas. The project includes stand-alone capacity building actions; however, capacity building component will follow across implementation of majority actions.